Denver Limo Airport is always ready to satisfy your transportation needs,Whether you require CAR SERVICE TO DIA for pleasure or business purposes.With the best Luxury Town cars, SUV stylish and limousines, equipped with sophisticated GPS systems and the latest luxury amenities, clients easily find the vehicle suited for their transportation needs.There is no better way to relax and forget about the long flight than unwinding in Denver Limo Airport car service while the chauffeur smoothly drives you and your party to destination. DENVER LIMO AIRPORT is one of the best car service companies that offer high-quality service at affordable rates STARTING AT $65 TO AND FROM DENVER INTERNATIONAL AIRPORT (DIA). 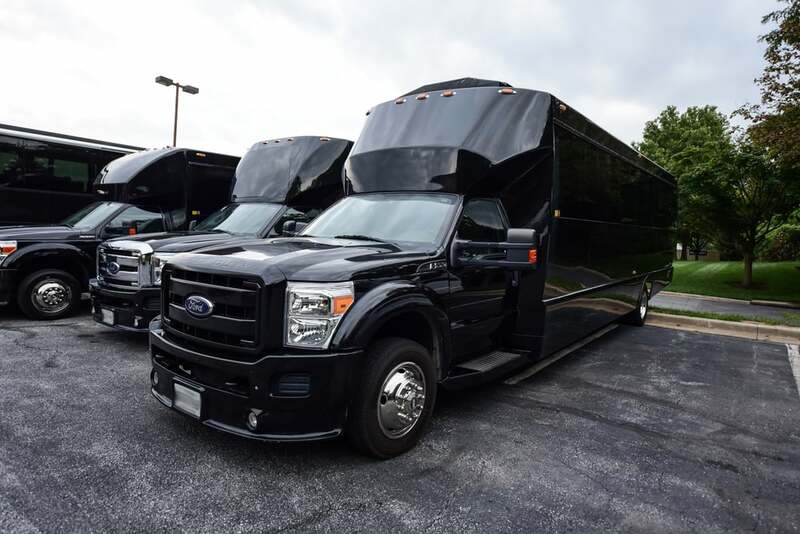 It combines the convenience of online reservations and an expansive service area with the safety and punctuality you expect from the best.